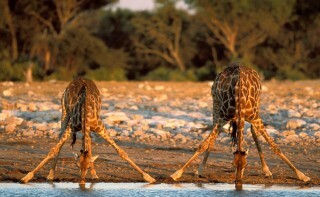 Because Namibian holidays are our specialty, Namibia Travel Connection can arrange almost any type of holiday for you. 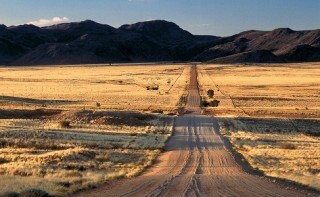 Namibia has diverse landscapes and one type of holiday is not always an effective way to explore the country. We can advise you as to what type of tour is best for which areas. 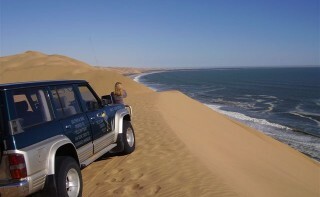 Explore Namibia from the comfort of a rental vehicle luxury vehicle. Choose when and where to go at your leisure. Arrive at your destination via aeroplane. 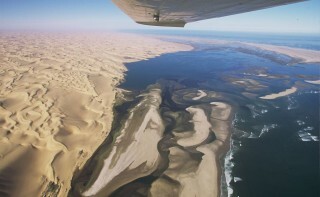 View a significant portion of Namibia from the air as you travel to your accommodation. Having spent many years planning Namibia holidays for people, we have been able to create a selection of standard tours that include popular tourist areas and some lesser known areas that are essential to any Namibia holiday. 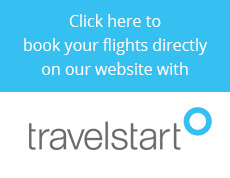 Provide us with a list of sights you’d like to see and activities that you would like to experience and we can create an itinerary that will include everything that you want to see and do. 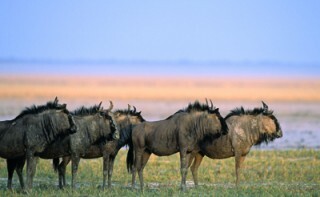 a group of people wanting to see the sights of Namibia together, from 2 to 40 people. Copyright © 2019 All Rights Reserved Namibia Travel Connection.